The Trump administration’s cancellation and renegotiation of international trade deals has put United States exports in the spotlight. 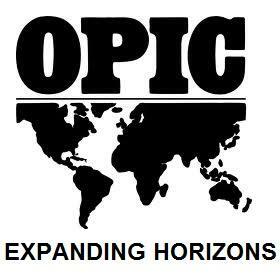 This comes at a time when metro areas like Kansas City are focusing more on increasing exports. 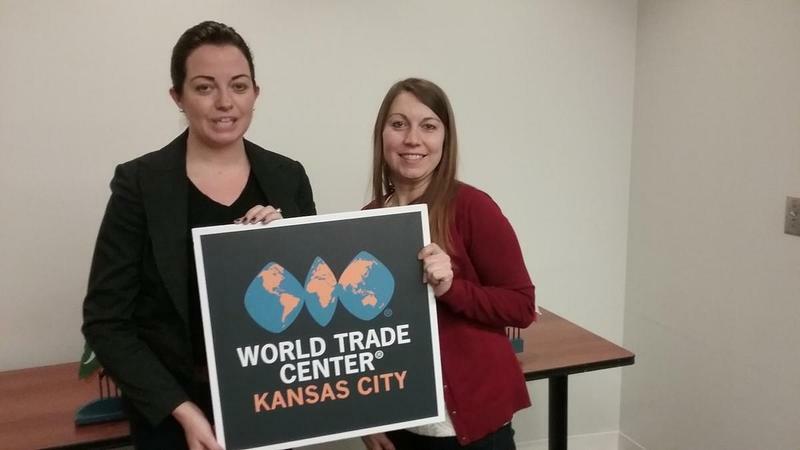 Last year, World Trade Center Kansas City, an agency of the Greater Kansas City Chamber of Commerce, started implementing the first ever metro area export plan.